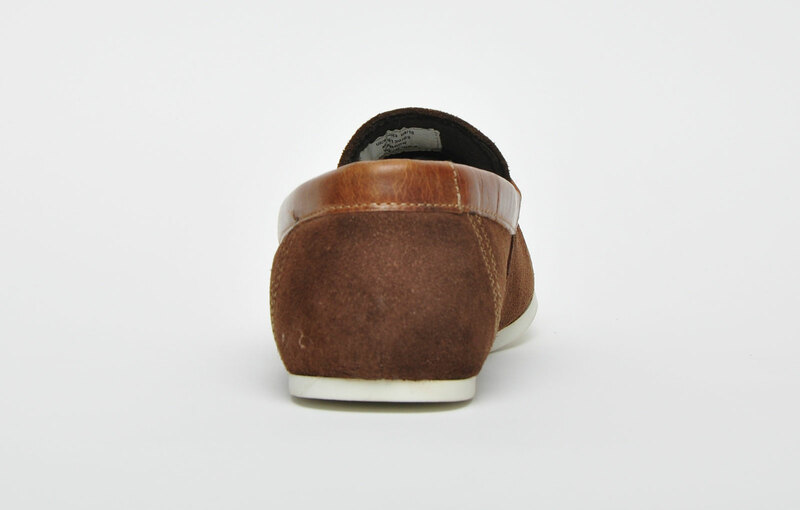 This moccasin styled deck shoe from Red Tape brings back a classic design with premium comfort to match. 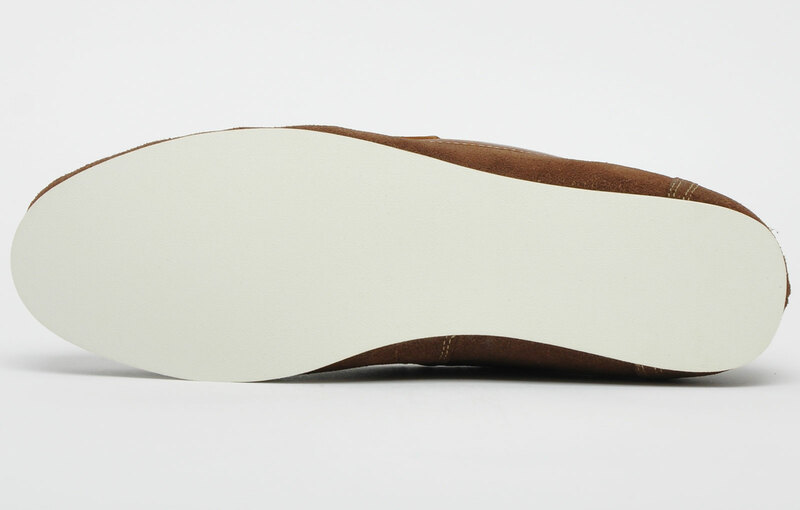 Built for the most dedicated of fashion forward footwear devotees. 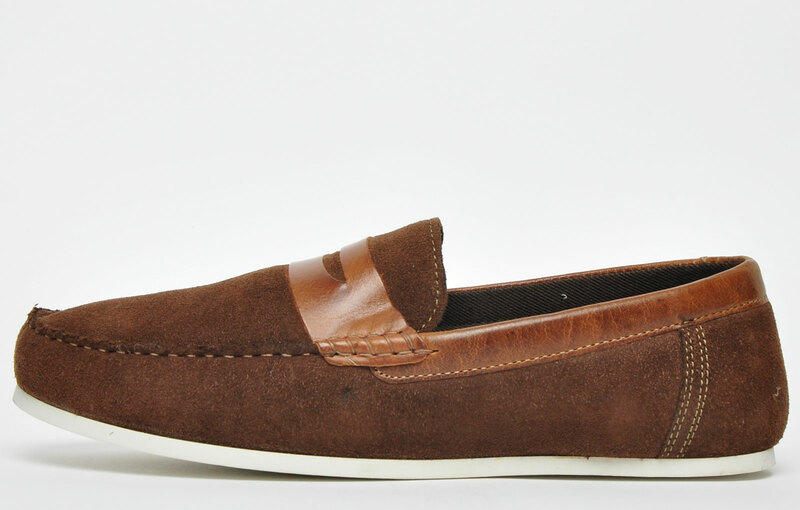 The men’s Wardon is a loafer inspired slip on moccasin shoe that offers plenty of comfort and style. 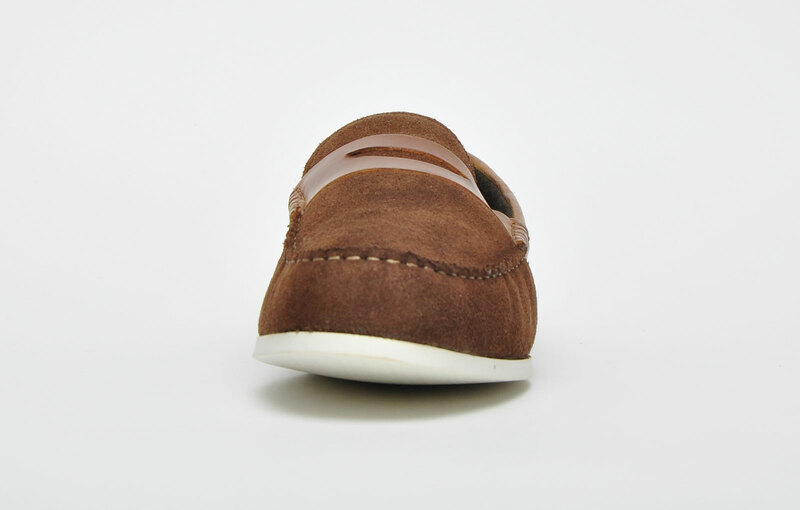 Designed with your every need in mind from a premium suede leather these moccasins are not only durable but extremely comfortable too. 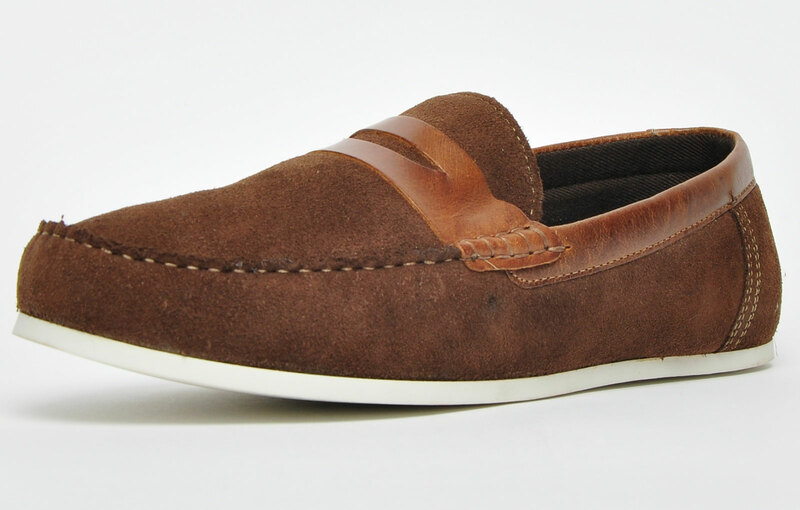 This men’s moccasin from Red tape fuses deck shoe with casual ambience, creating a modern twist to a traditional deck look. 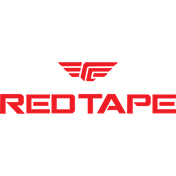 If you're the fashion-conscious man who wants to look on trend this season, then the Red Tape Wardon is definitely the choice of today's footwear connoisseurs.